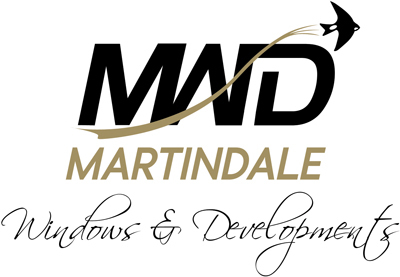 With Martindale Windows wide range of Front Doors, Back Doors, French Doors and Patio Doors, we can ensure that you create total symmetry with the exterior styling of your new or existing window. 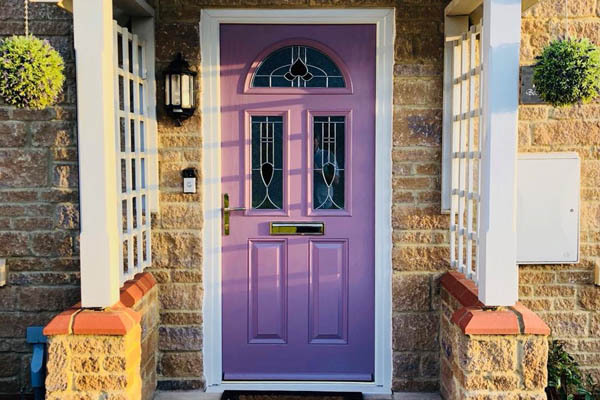 By sourcing the finest home improvement products from Northamptonshire’s leading glazing suppliers, we select tailored glass options and solid panels for your design to help you create a door style that perfectly suits your needs. 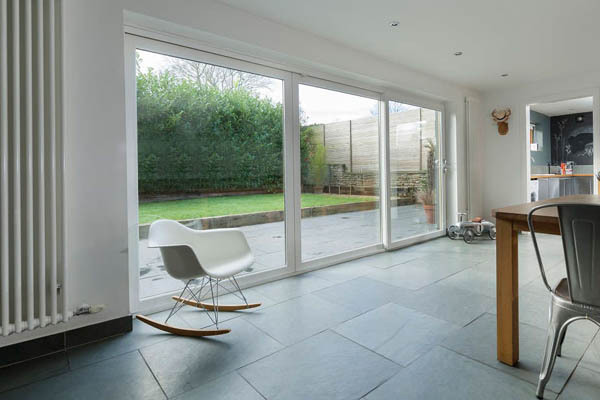 Furthermore, all doors are produced using either chamfered or decorative profiles to compliment the windows of your home. 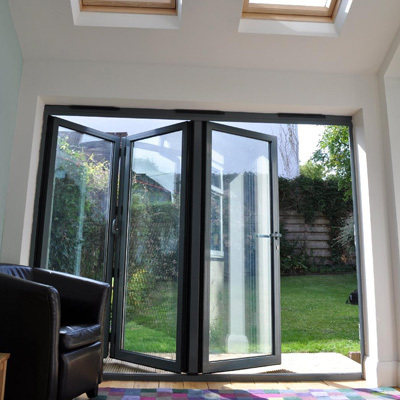 So whether you choose a UPVC, Hardwood or Aluminium Door, your house will look wonderful throughout. For more information on our doors or to arrange a no-obligation quotation, please contact us. 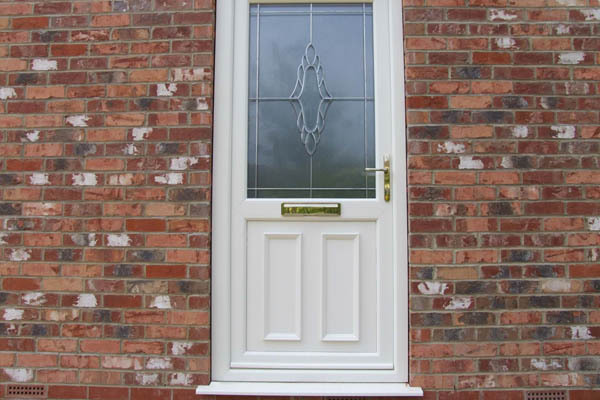 Alternatively, why not try our online door designer? 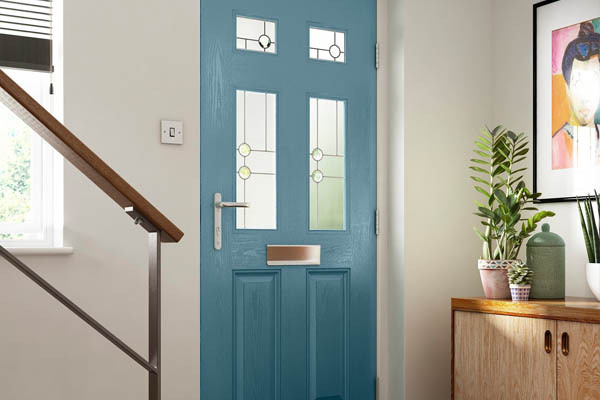 At Martindale we offer a wide range of exterior door types and and colour options to help you discover the perfect solution. 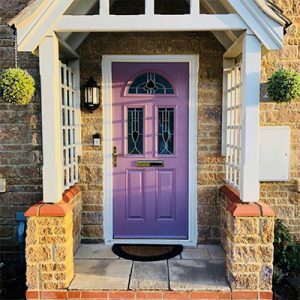 Whether you’re based in Northampton, Buckinghamshire, Warwickshire or beyond, our team of home improvement experts are on hand to discuss your individual door needs. Call us today today to arrange a free no-obligation consultation or alternatively use our easy to use designer to find your perfect front or rear door. With a wide range of glass patterns, designs and shapes available – we’ve helped a wide variety of homes throughout Northampton, Milton Keynes & beyond to install the most stylish and secure front doors. 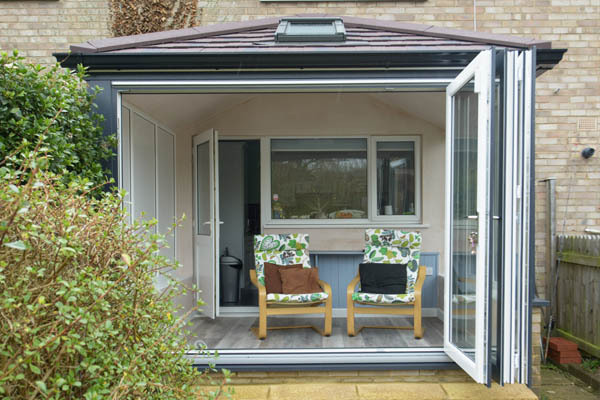 From plain doors with midrail or midrail and mullion, to doors with glass, panels or even with a stable door option, the choice is yours. 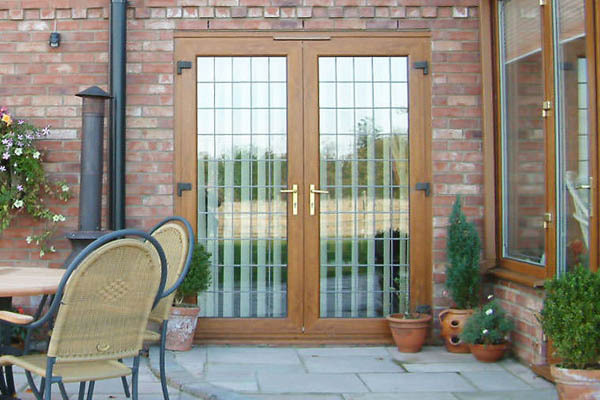 We’ve selected the finest range of rear exterior doors to enhance your home and keep it secure. 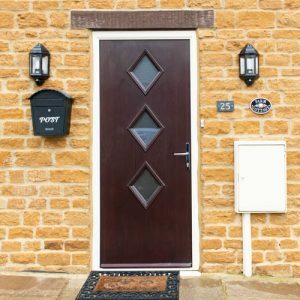 Wonderfully sleek and sophisticated in their appearance, the UPVC Door range from Northamptonshire based Martindale can provide a stylish, durable and secure solution for your home. 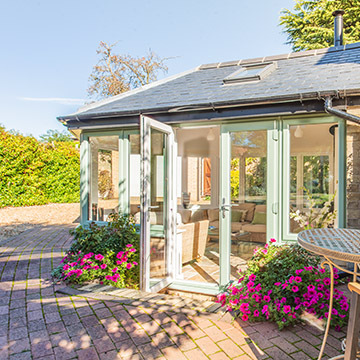 Manufactured to give an attractive slim line appearance, our range of patio doors are available in a chamfered or decorative finish to compliment the Eclipse and Aesthetic profiles of the residential door and window range. 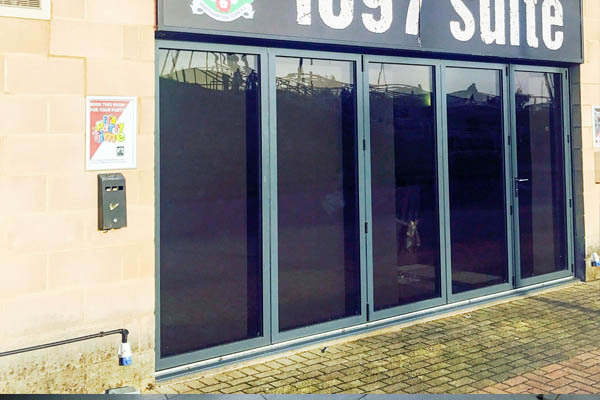 Whether you’re building a new commercial property or are looking to renovate an existing office, our unique range of Commercial Property Doors are available in a range of styles & materials to help you find the perfect solution. 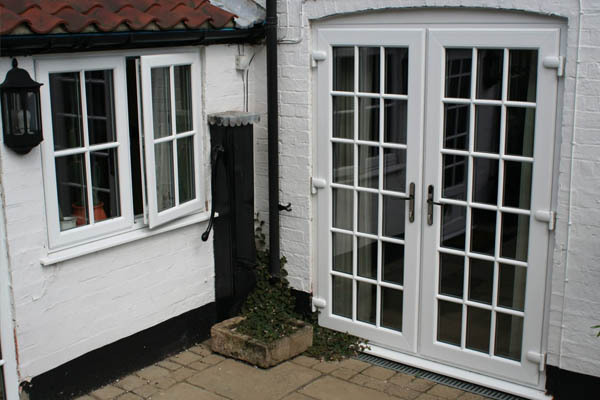 As with all our products, safety is always paramount and all doors are manufactured from high quality flame retardant PVCu, which is not only safe but provides excellent thermal and acoustic values and is fully reinforced for total security. All our products are manufactured to the stringent BS7950 security standard and BS7412 standard for weather resistance and draught proofing.